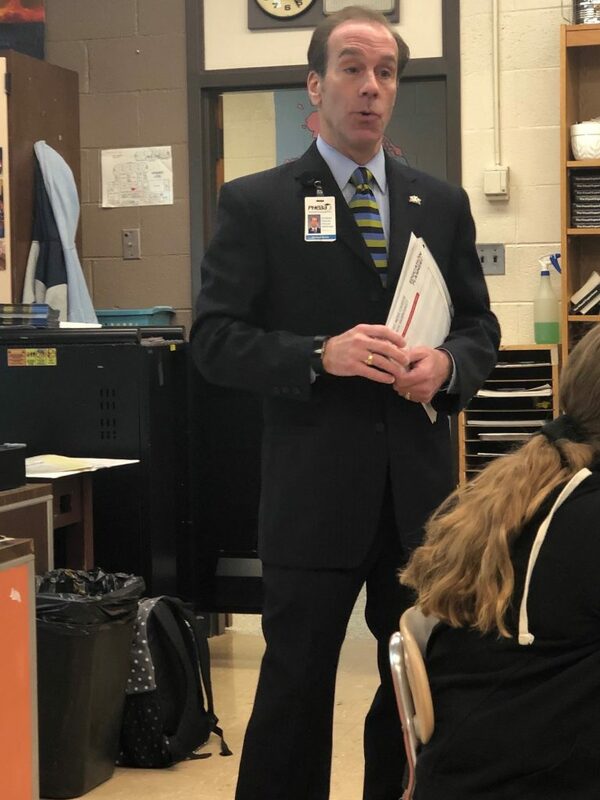 On Tuesday, January 15, 2019, the Neil Armstrong Middle School, in Bristol Township School District, Counseling Department host­ed its Seventh Annual College and Career Day 2019. There were two com­po­nents to the day. The first com­po­nent was a col­lege or uni­ver­si­ty rep­re­sen­ta­tive spoke to the stu­dents about the appli­ca­tion process. The goal was for grade 8 stu­dents to under­stand what they need to begin doing now so that they can gain accep­tance to the col­lege, uni­ver­si­ty, or trade school of their choice in the future. 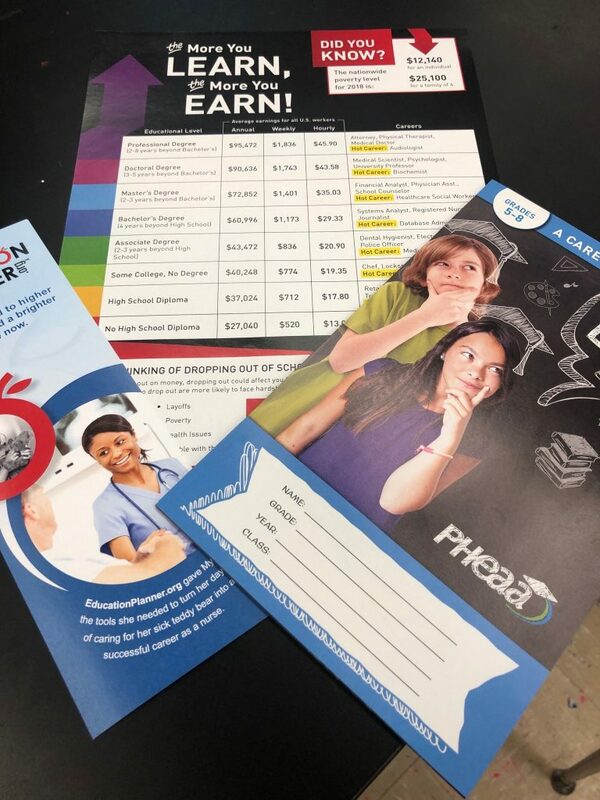 The sec­ond com­po­nent was a career devel­op­ment pre­sen­ta­tion by a rep­re­sen­ta­tive from the Pennsylvania Higher Educational Assistance Agency (PHEAA).